Thu., Oct. 15, 2015, 11 a.m. – 12:30 p.m.
A BUILDING [BY SCAMOZZI]. 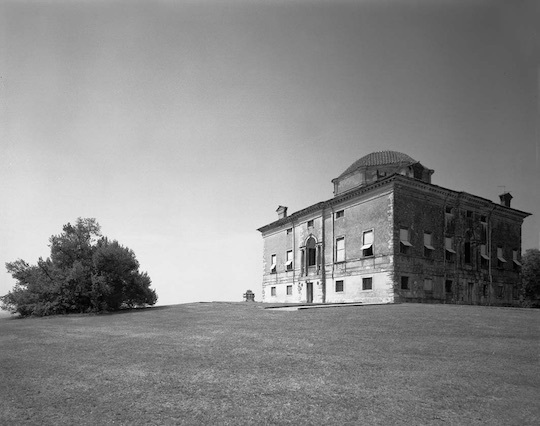 The Rocca Pisana was designed in 1574, less than ten years after Palladio’s Villa La Rotonda. It manifests clear signs of the break with the architecture of the Renaissance giants that had been initiated by Bramante in the autumn of 1499. The ancient gods fell as the ground was being prepared for Galileo and science, marking the waning of the Renaissance. A Special Segment of GSD 4223: “Buildings, Texts, and Contexts” by Guido Beltramini, Director, Centro Internazionale di Studi di Architettura Andrea Palladio, Vicenza.